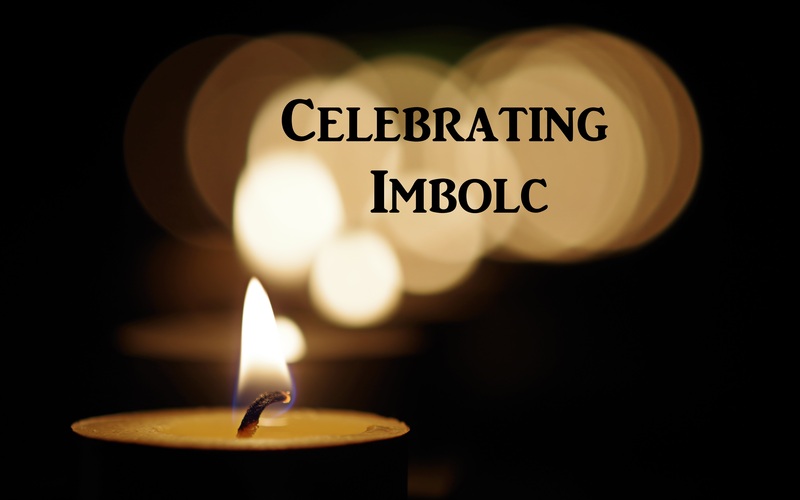 Witching the Homestead | Living self-sufficiently and close to nature. I’ve been taking some time off from blogging to deal with bronchitis, but I’ve still managed to get some homestead projects done. We had a brief reprieve from snow and freezing weather, so I built our compost bin. 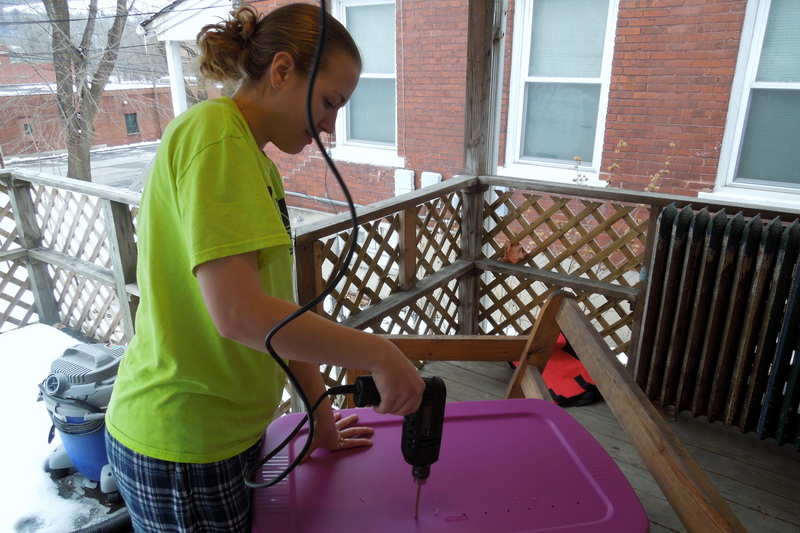 I used a 30 gallon, opaque Rubbermaid container, drilled holes in all the sides, bottom, and lid for air circulation, and placed it at the side of the house near where the garden will be. I’ve been composting all our kitchen scraps and coffee grounds. I had no idea so much went to waste! It feels good to find another purpose for all of it. Me building the compost bin in my pajamas. 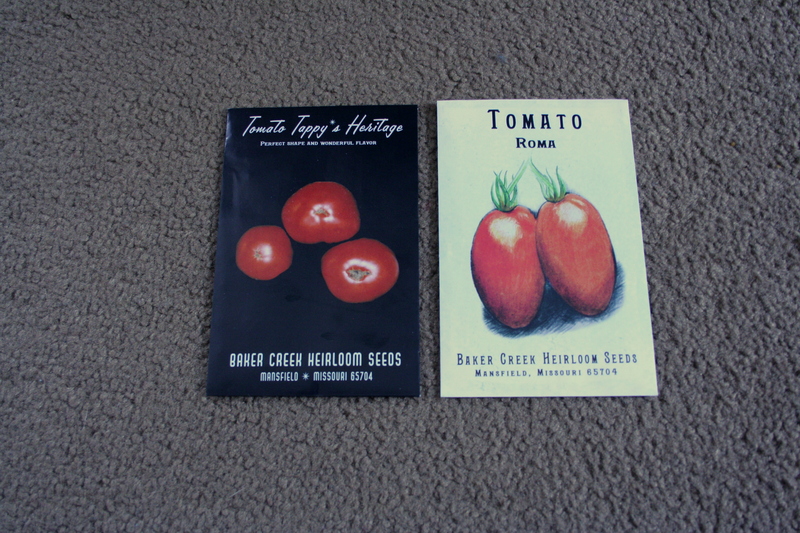 I also ordered half our seeds from Baker Heirloom Seeds (Rareseeds). 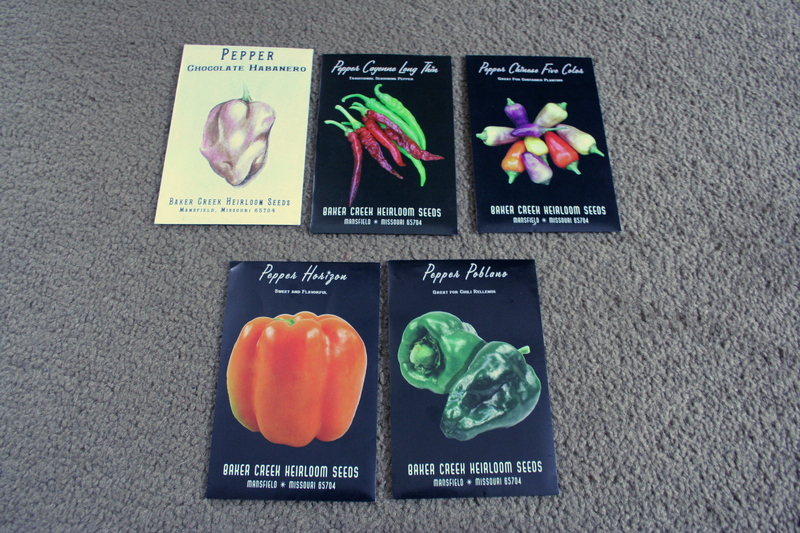 The peppers and tomatoes were must-haves so that I can start them indoors soon. Hopefully, they’ll be ready to transplant to containers by the time the rest of our garden is planted. I also ordered broccoli, cauliflower, and iceberg lettuce. Iceberg isn’t my absolute favorite, but I was overwhelmed by the selection of lettuce their catalog offered, so I went simple and ordered the one I know we’ll get the most use out of. 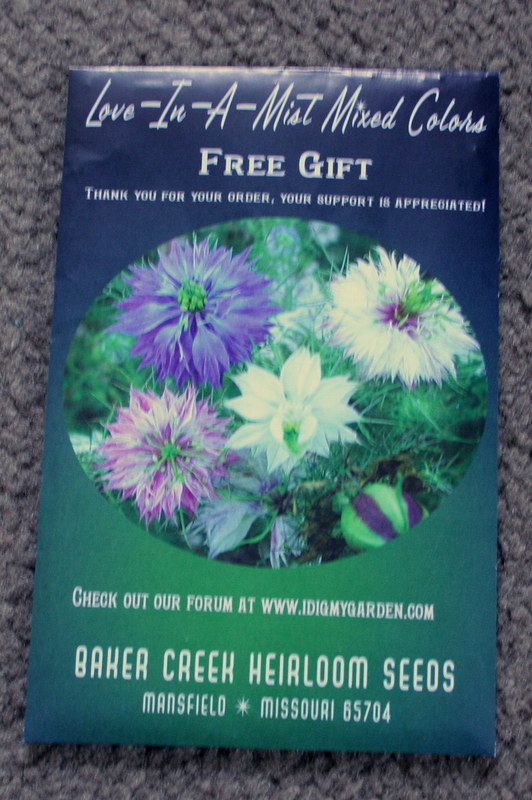 As a free gift, they sent a packet of these pretty flowers, called Love-in-a-Mist. 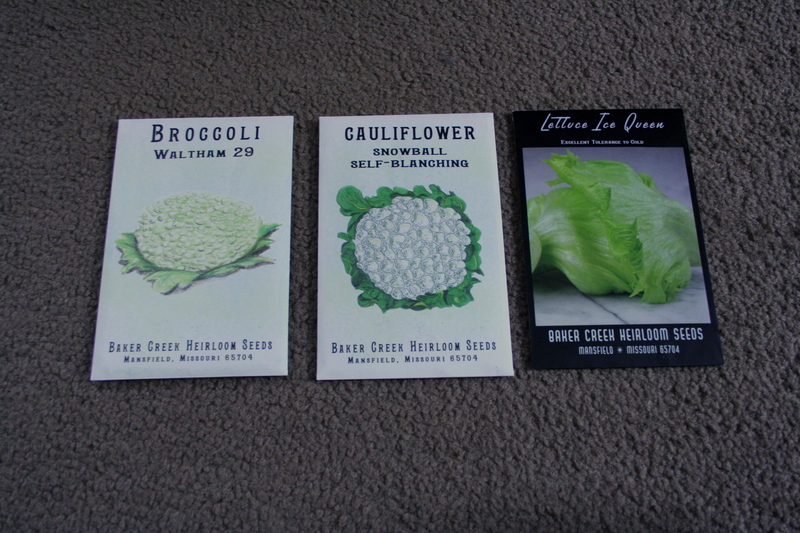 I’m looking forward to planting these too! How have you been preparing your homestead for spring? Have you ordered any seeds yet? 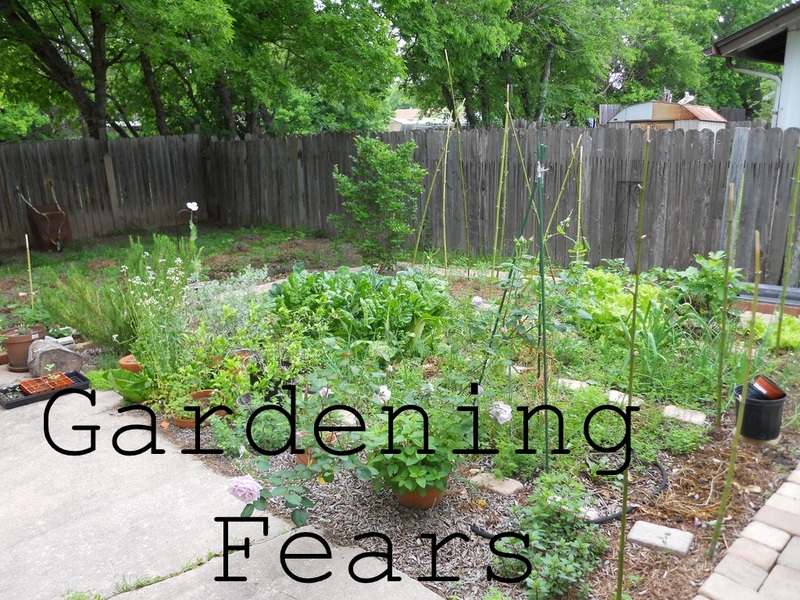 We’re backyard homesteaders here, and in a way, it’s really fortunate that we are. We don’t have money for land or livestock or a house right now, and that’s okay. This is the stepping stone to the homestead lifestyle we dream of. There are still costs associated with homesteading, wherever you are. This year, our big project is our garden, so most of our money is going there. We sat down this week and did our first budget together. After bills, pet care, and groceries, there isn’t much leftover for homesteading projects. So how are we going to fund this new backyard homestead? 1. Set a budget and stick to it, but acknowledge where you’ll be saving money by homesteading. We set a budget so that we could live within our means and still tuck a little money away every month for the car we are saving for and unexpected emergencies. We are also setting ourselves up to save money down the road by homsteading. 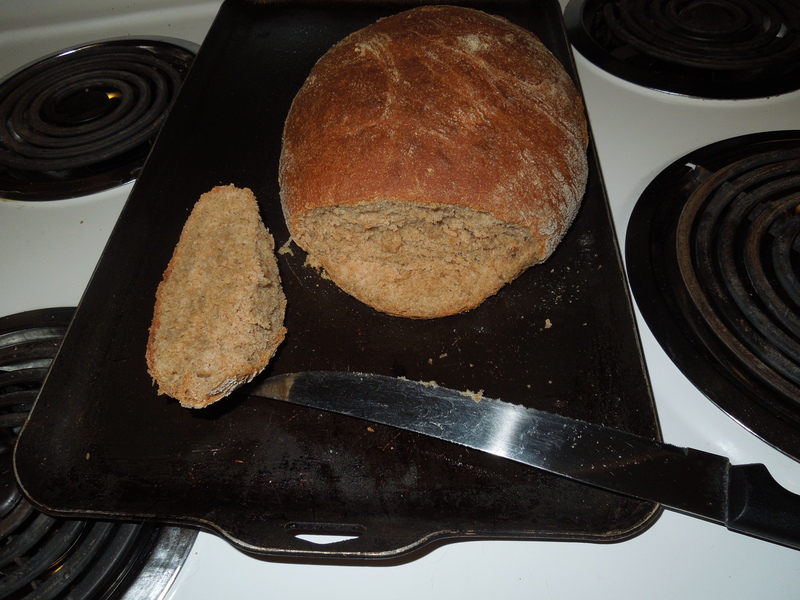 For example, I’ve decided that baking our own bread is the way to go. It’s healthier, and at almost $2 a loaf, we’re saving money. I can get a small package of whole grain flour for $3.99 and get 5 or 6 loaves out of it. Imagine what I’d save buying it in bulk! We also know that gardening is going to reduce the amount of money we’re spending on grocery store produce through the summer and fall, and maybe through winter if I do well with preserving food. 2. Reuse free or inexpensive items as homesteading items. I am saving coffee cans and plastic containers to start my seeds in March. I have everyone I know saving me all sorts of buckets for container gardening this summer. 3. Bite off little chunks at a time. Because all our gardening expenses are coming out of our “personal allowance” portion of our budget (a.k.a. our “fun money”), I know I can’t afford to order all our seeds or buy all our gardening supplies at once. In February, I’ll order about a quarter to half our seeds, buy a large trash can to build our compost bin, and still have a little to spend on other things. The next month, I’ll buy more seeds and some of our gardening tools. Sometime before summer, we’ll build our raised beds. It’s a slow way to get it done, but it makes it more affordable. 4. Put projects you can’t afford on next year’s goal list. I wanted rabbits this year for pets/fertilizer. They’re the only homestead animal we can legally have in our borough. Unfortunately, we just can’t afford to house, feed, and care for more animals right now, so it’s going on my to do list for next year. 5. Look for ways to supplement your income. Have a yard sale. Sell on Ebay. Sign up as a language partner on italki and get paid to help people practice their English conversation. Babysit. Dog sit/walk. Pick up some extra hours or cover other people’s shifts at the job you’re at. Write an ebook. Help someone with a household or farm project. Small amounts of money add up to a larger homesteading fund. Ways to make an extra $1000 a month. A list of ways to make extra money through reselling. 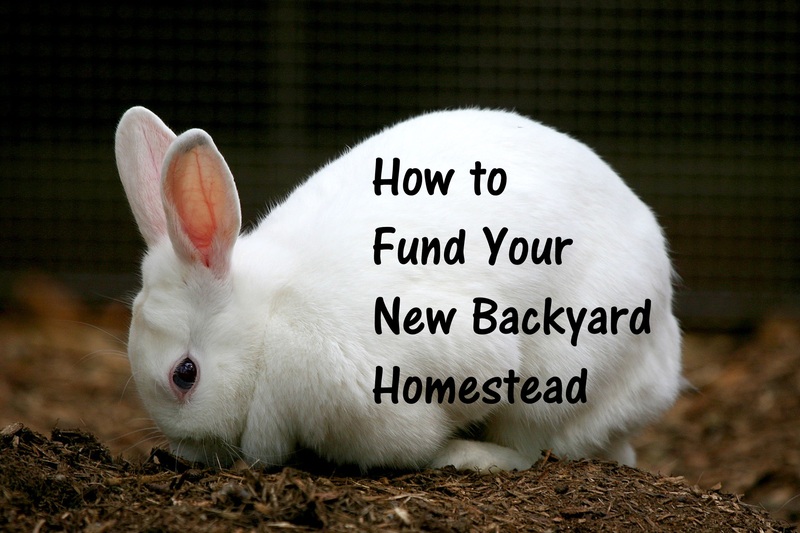 How are you funding your homesteading projects? Share in the comments! Here are some of my favorite blog posts I’ve read this week. I’ve been wondering for awhile about how to grow potatoes. This is a great tutorial from Franger Farm! I really enjoyed reading this post about prayer at Perks of Being a Hijabi. This post from New Life on a Homestead offers tips for homesteading when you’re on a budget. Follow me on Pinterest to see what else I’ve been pinning and reading! 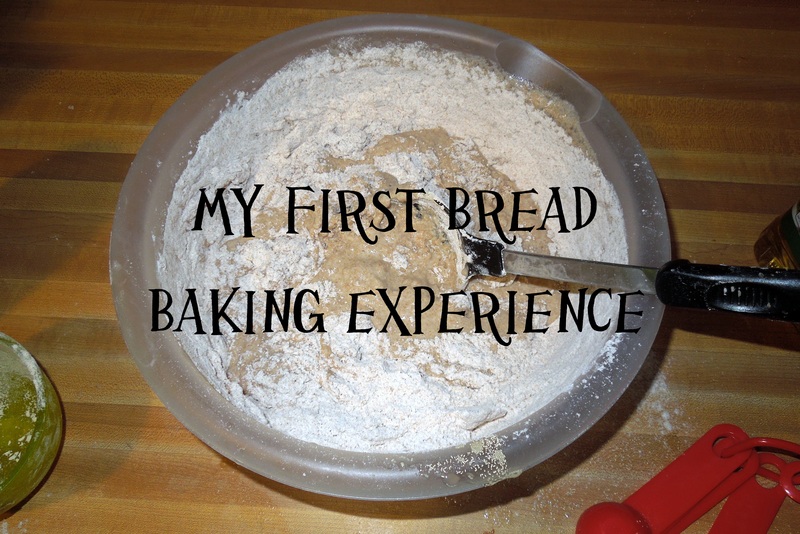 On Sunday, I decided to try baking bread for the first time. It’s been on my list of things to do for awhile. We eat A LOT of bread in our house, and that means a lot of processed food with preservatives. It’s also expensive. I knew I could whip up something that was healthier and less expensive. I don’t have a fancy mixer, so I go the old fashioned route with a spoon. I didn’t have the agave nectar the recipe called for, so I made it without (it came out just fine). 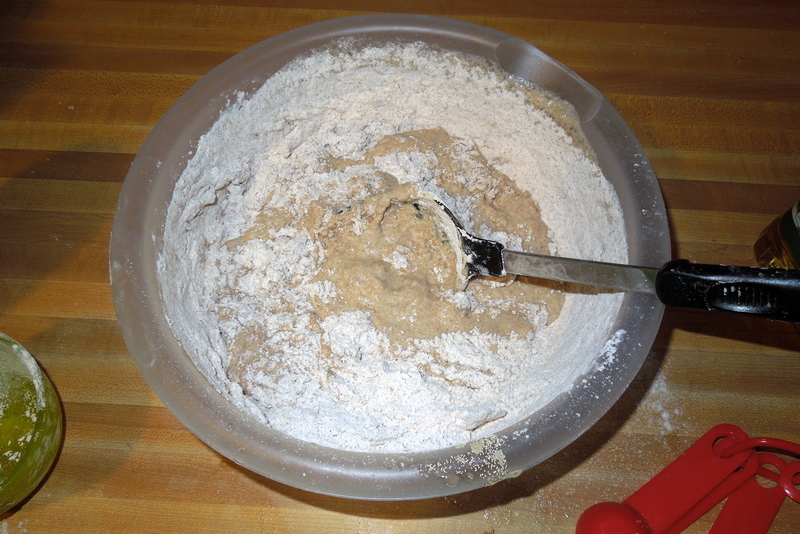 I added the flour in a little bit at a time for easier mixing. The second step is my least favorite part of making dough: waiting for it to rise! 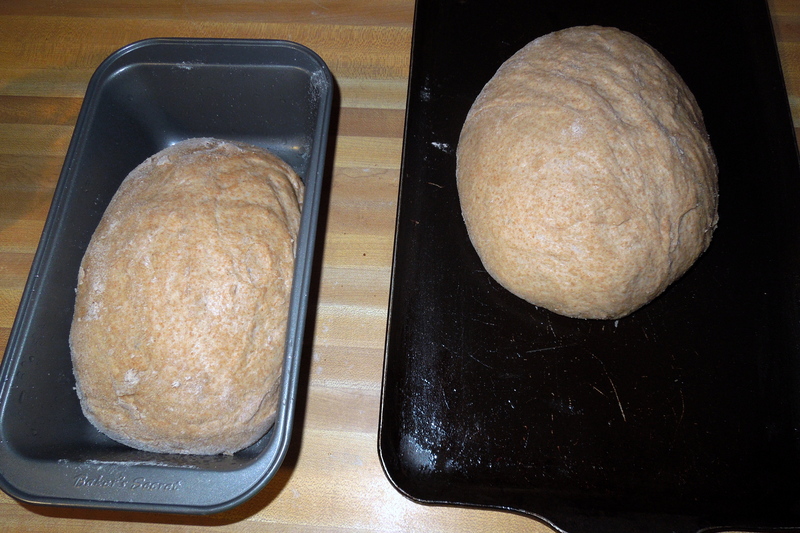 I waited for the original mixture to rise (about 40 minutes) and then divided it into two loaves. 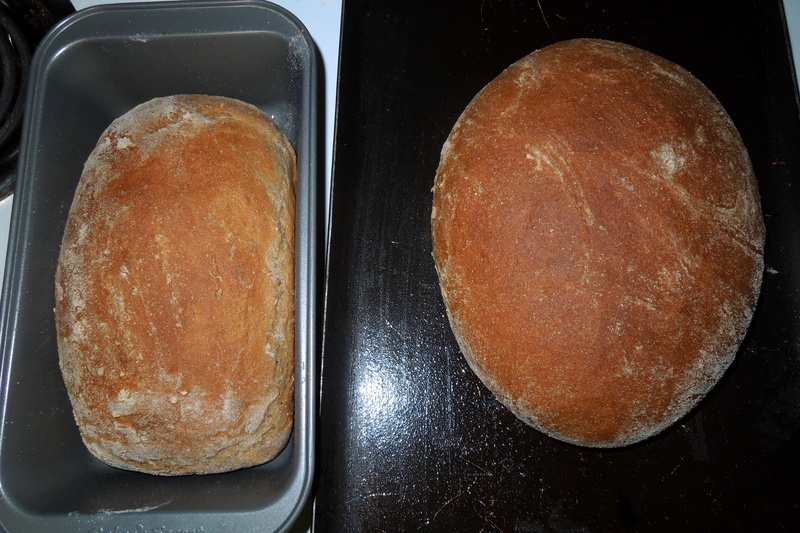 I only have one bread pan, so I made one regular-shaped loaf and one flatter, rounder loaf. Then I let them rise a second time. My dogs supervised to make sure I wasn’t forgetting anything. 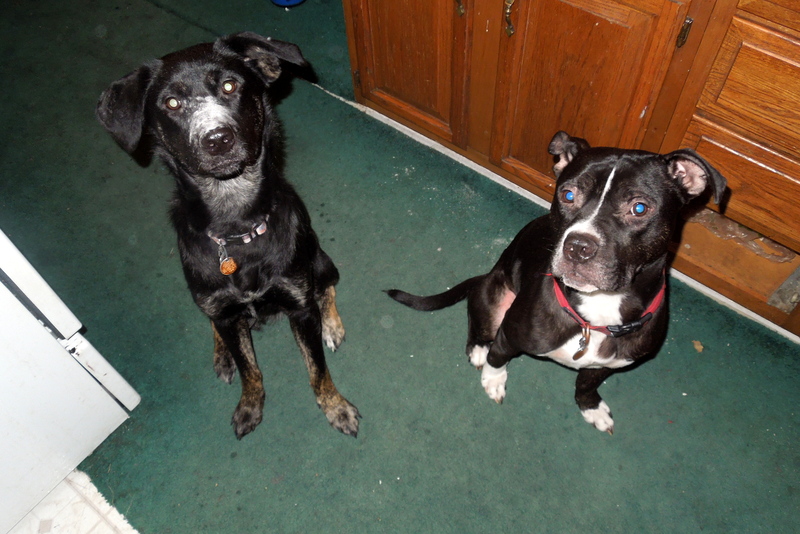 Poe graciously caught most of the flour I dropped off the counter with her face. Finally, I baked them for 36 minutes at 350 degrees. My anxiously-awaiting-bread face. At this point, I was half-sure I was going to mess it up! There were several failed attempts at making calzones from scratch last year, so I don’t have a lot of faith in my ability to work with dough. But it all turned out alright! Look at those gorgeous loaves! Here’s the finished product! It’s moist, yummy, and it made my house smell awesome. I was running around the house eating slices with butter last night. 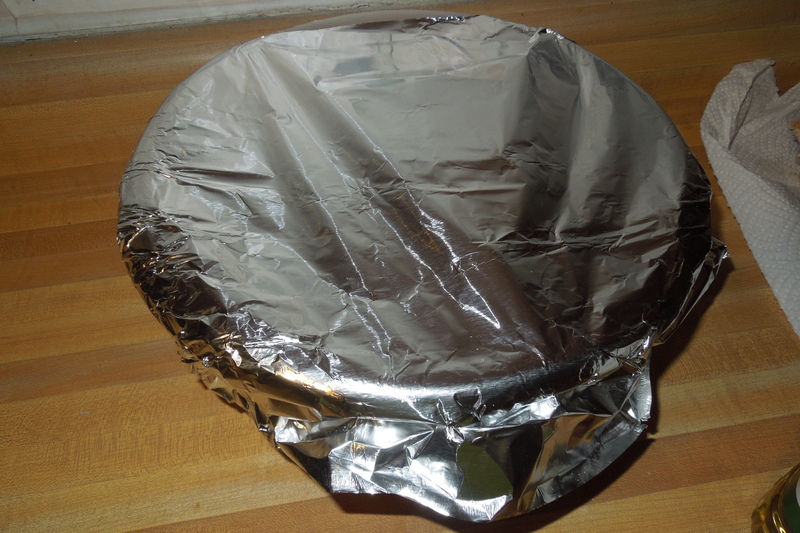 If I were to do it again, I would probably use two loaf-shaped bread pans and let them rise a little longer the second time…they’re not quite the right size for a big sandwich. All in all, I’m really pleased with how they turned out. 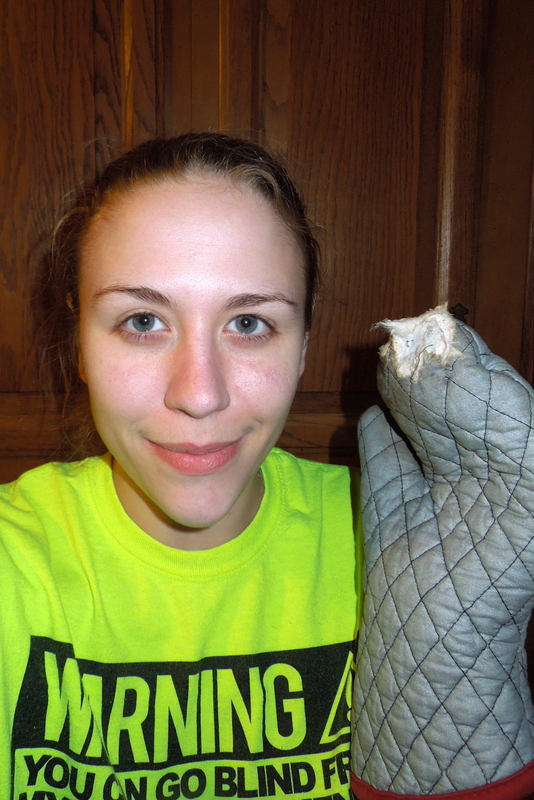 Checking bread baking off my list of homesteading skills to learn in 2015! Linking up at I Gotta Create! and Whip It Up Wednesday. 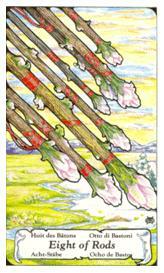 This card is the total opposite of what I’ve been experiencing the last few weeks: now things are going to happen more quickly, and I’d better be prepared to keep up! The important thing, while all this activity is happening, is to keep my head on straight; this card can also warn me not to be impulsive. 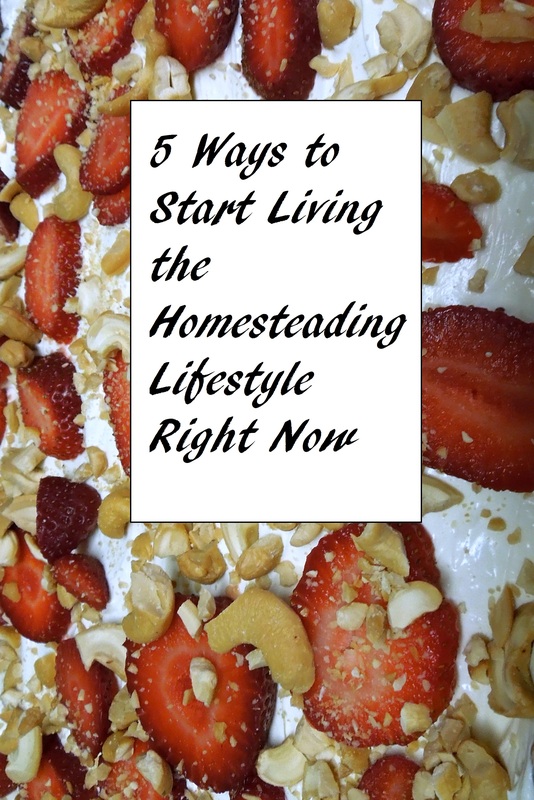 Here are 5 ways you can start living the homesteading lifestyle right now, wherever you live. Don’t wait for the “right time” to start homesteading! 1. Cook something. Make yourself a healthy meal from scratch. Try baking some bread without preservatives. Make your own tomato sauce and cook up some spaghetti. 2. Build something. A pallet bookshelf. A new coffee table. Try something you never thought you could do! Get out some tools and make something you are super proud of! 3. Reuse something. Repurpose old coffee tins, jelly jars, and tupperware containers. 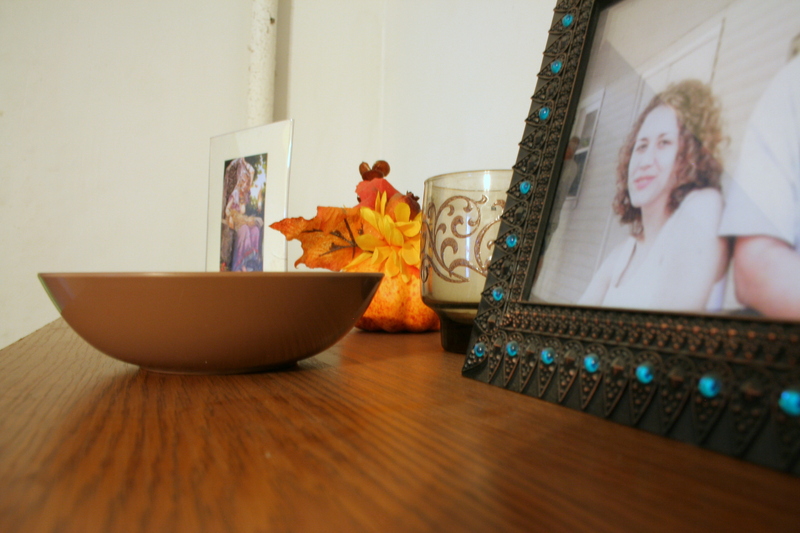 Use something creatively instead of throwing it out. Make pillows or try quilting from old clothing. Use your imagination! 4. Grow something. Tomatoes in a windowsill. Lettuce in a container on your balcony or back porch. Peppers. Herbs. Get your hands dirty! 5. Go outside. Connect with the landscape around you. Watch wildlife. Identify plants. Learn about the seasons, animals, and plants where you live! Do you have ideas for homesteading right now, where you are? Share them in the comments! We would love to hear from you!